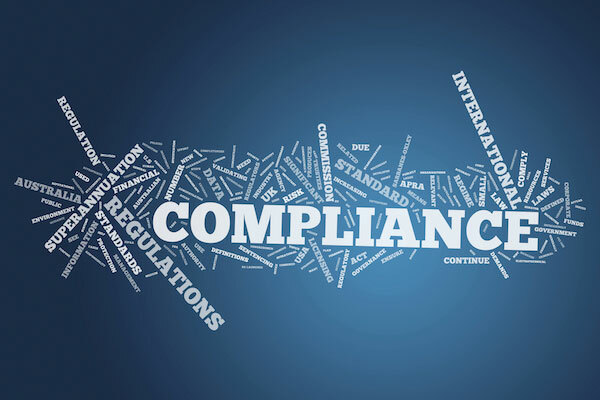 Do you know exactly what is in your consent form and if it is FCRA compliant? If you’re not a solid 100% "yes", you might want to take a gander. I mean, even 99.9%, you need to take a gander. Non-compliant consent forms cost companies millions. Maybe 90,000 applicants haven’t signed your form, like Publix who just settled for $6.8 Million over non-compliant consent forms, but can you afford the cost of defense for even a small group of plaintiffs? In the above mentioned case, Publix included a single sentence that shouldn’t have been there: a release of liability within the consent form in reference to the background screen. The FCRA is clear in that employers have to use a consent form before running a background screen. However, there are still grey areas being disputed in the courts. It sounds like they may have overlooked one valuable, and in hindsight inexpensive relative to the penalty, piece of advice: have a qualified attorney review your form. The irony of it all – there didn’t need to be proof of actual harm to the plaintiffs. This is the incentive for attorneys to pursue these highly lucrative cases: the employer handed them their argument, clearly written on the consent form. All they need is a group of people who signed it. Equally ironic is the fact they probably could avoided the settlement by paying attention to another case from earlier this year, Reardon v. ClosetMaid Corporation. This case resulted in summary judgment and involved the same argument as Publix regarding consent forms in addition to misuse of pre- and post-adverse action letters. Did anyone suffer because of the release of liability? Probably not. Did that matter? Not in the least. There are several additional ongoing litigation and recently settled cases involving consent forms – there is money to be had and it will be chased. The FCRA is well-known for its vague language. This opens the doors to interpretation and costly class action lawsuits – the most painful seem to result from either a best intention or a minor oversight. If you are using your own consent form, invest a few billable hours in a review by an experienced attorney. Better yet, you can use Choice Screening’s online consent form to ensure your applicants and employees always sign a compliant, up to date form! Choice Screening offers online consent forms and adverse action letters for background screening purposes. Want more information?